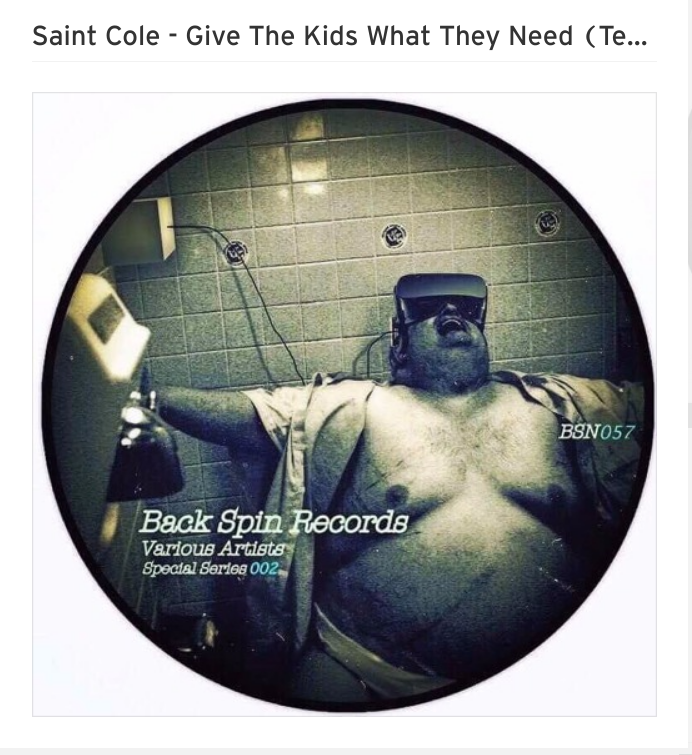 Saint Cole is a melodic techno underground producer, and label founder of d.i.y. audio/visual label Super Computer A.V. based in West Yorkshire U.K, specialising in IDM/Techno/Experimental sounds for the deep thinkers of the dance floor.